When it comes to authenticity, New Hampshire is about as authentic as it gets! When it comes to New Hampshire bed & breakfast Inns, it is most definitely the authentic way to stay while touring the state. I love reading travel writer’s articles. This is where I get good information and inspiration. Especially if they are natives of the states they write about. Peter Jon Lindberg is an editor-at-large for Travel + Leisure. He wrote ’20 Reasons to Love New Hampshire’. He got me at 8! -Will swop collection of trolls made in Ozarks (survived a fire, very sensitive, must go to loving home) for autographed photo of John Candy. Now you can’t make this stuff up! It is real and it is authentic! This epitomizes the quirkiness and resourcefulness of the New Hampshire/New England outlook on life. When we first moved to New England, I remember reading these columns and thinking I would love to meet some of these people. “New Hampshire feels refreshingly grounded. In a world obsessed with authenticity, this is where you find it…” Peter Jon Lindberg. 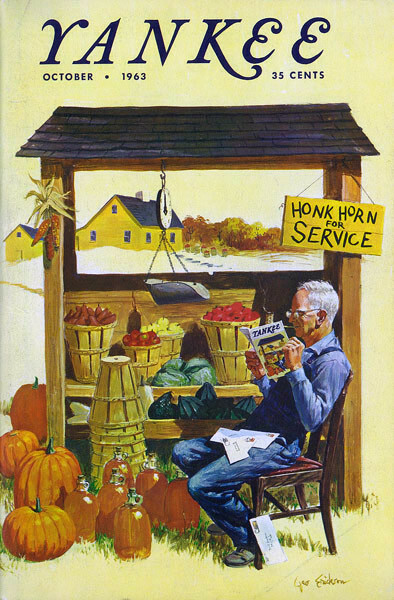 Country stores, covered bridges, swimming holes, country fairs and independent bookstores! They all truly still exist in New Hampshire. Authentic and preserved. It is what draws tourists, new residents to the state. An example of an authentic business that has stood the test of time is Calef’s Country Store in Barrington. They boast they have seen buying local since Grant was president. Around 1869, Calef’s opened and a Calef decedent has been behind the counter up until the 90’s (that is the 1990’s). Folks visiting New Hampshire are drawn to places like Calef’s because? Because they are real with locally sourced everything, a bit quirky and very resourceful. Even though they have been around for about 150 years, they are forward looking. Their key to success. If you are at Calef’s you may want to take Route 11 north and find yourself riding the shores of Lake Winnipesaukee and nearby Squam Lake. Stay awhile, the lure of a lake draws us all. 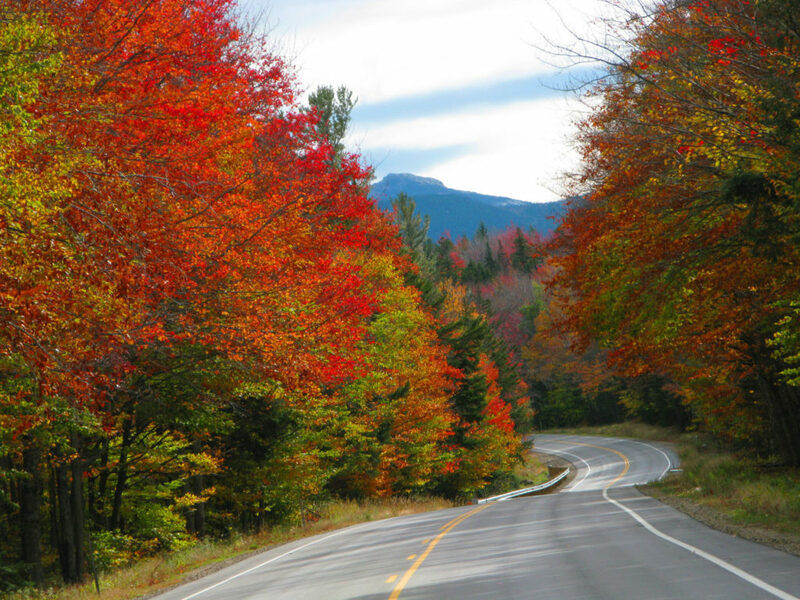 Travel more country roads or zip onto I 93 that cuts New Hampshire in half. Green forests and soaring mountains are ahead. White Mountain National Forest covers a huge part of northern New Hampshire. 750,852 acres. There a so many opportunities to explore the state’s national park. From Conway to Lincoln the Kancamagus Highway winds through some of the most astounding scenery. It is especially a must drive in the fall. The Mt. 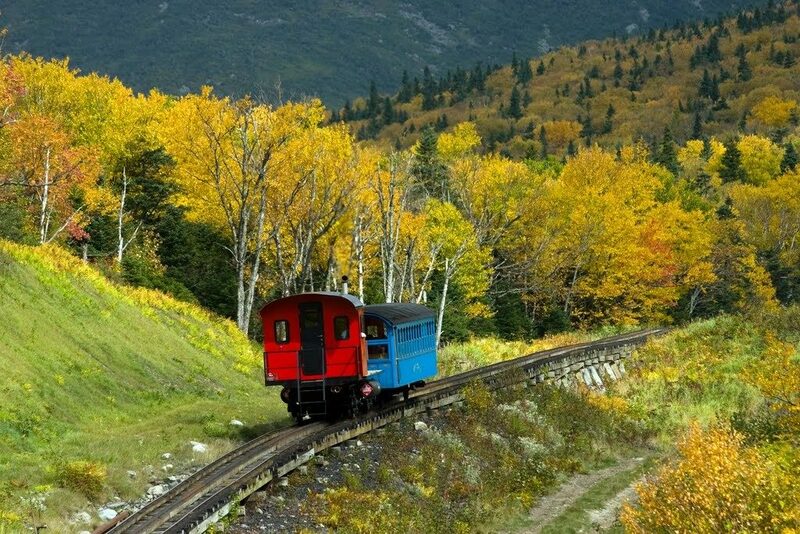 Washington Cog Railway is on many travel bucket lists. Play golf in the morning then take to railway to the top of the mountain and experience winter! I’ve done that…off my bucket list. Ahh, so many 20+ reasons to love New Hampshire, the same reasons why tourism is so strong in the state. Therefore an equally strong destination to own your own lodging business. The B&B Team offers comprehensive aspiring innkeeping seminars to get you started in the right direction. Varied, independently owned and run New Hampshire bed & breakfast Inns and boutique hotels and motels is the authentic way to stay in this corner of New England. 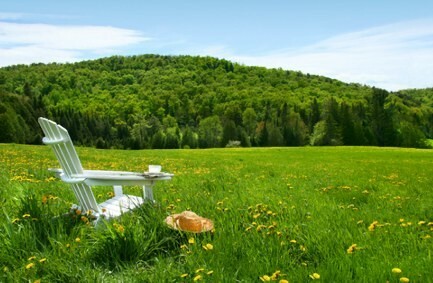 The B&B Team invites you to start your search for New Hampshire Bed and Breakfasts for sale. This entry was posted on Thursday, October 6th, 2016 at 2:18 pm	and is filed under Innkeeping Business. You can follow any responses to this entry through the RSS 2.0 feed. Both comments and pings are currently closed. Hello. just wondering if you have any info on employment in inns and B& B’s. You can find information on our site about employment in the Resources section!